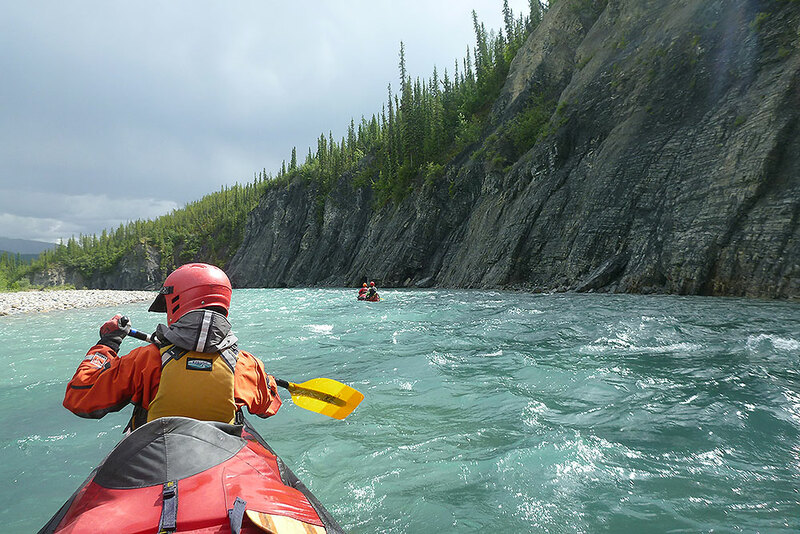 Crafted for those who are looking for a shorter holiday or who have already paddled the South Nahanni River, our 10 day Broken Skull adventure allows paddlers the full Broken Skull experience with a fly out option at Rabbitkettle Lake. 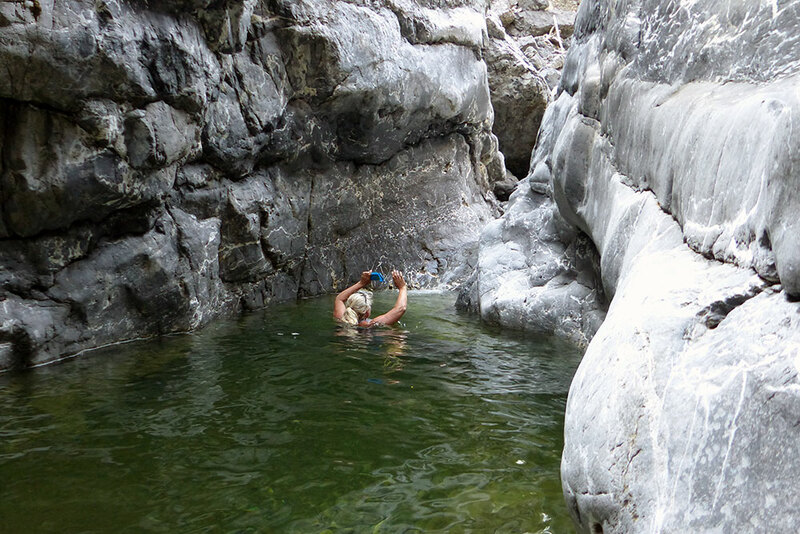 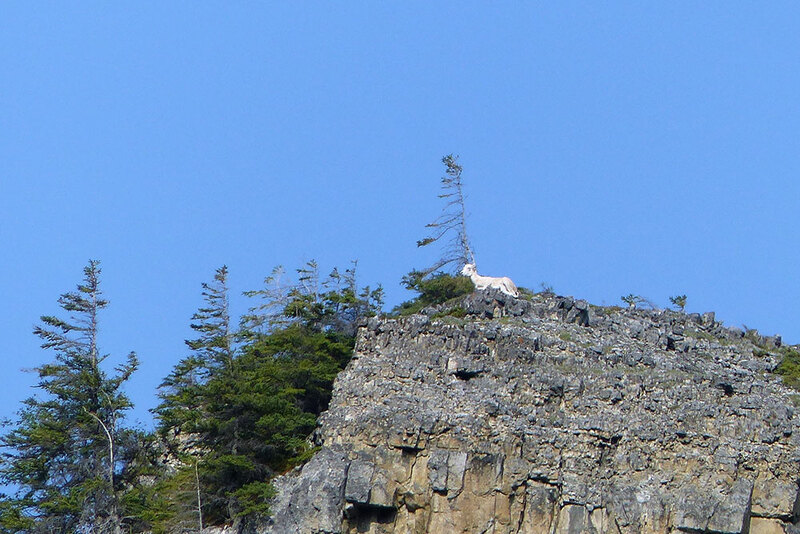 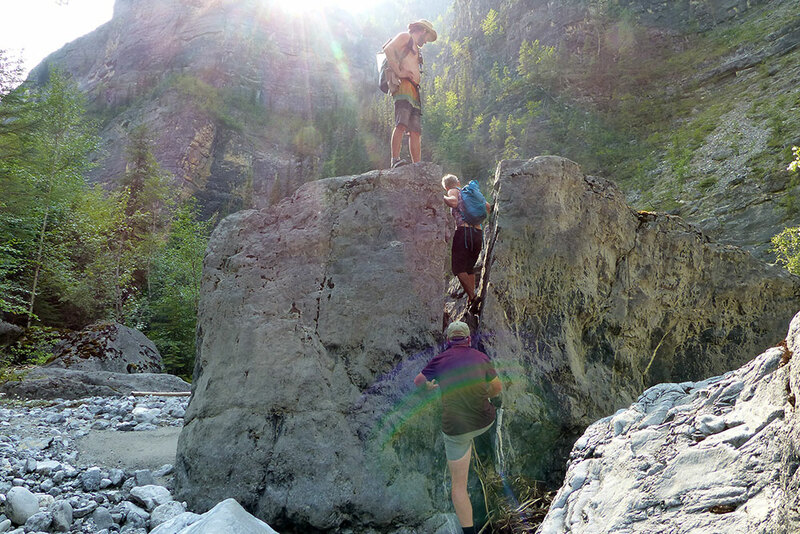 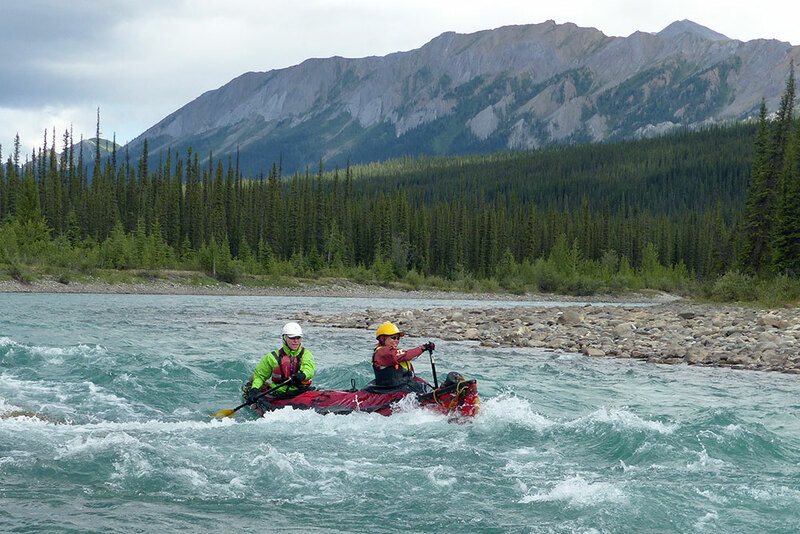 This trip maximizes time spent in the high alpine that makes the Broken Skull a ‘must do’ northern river. 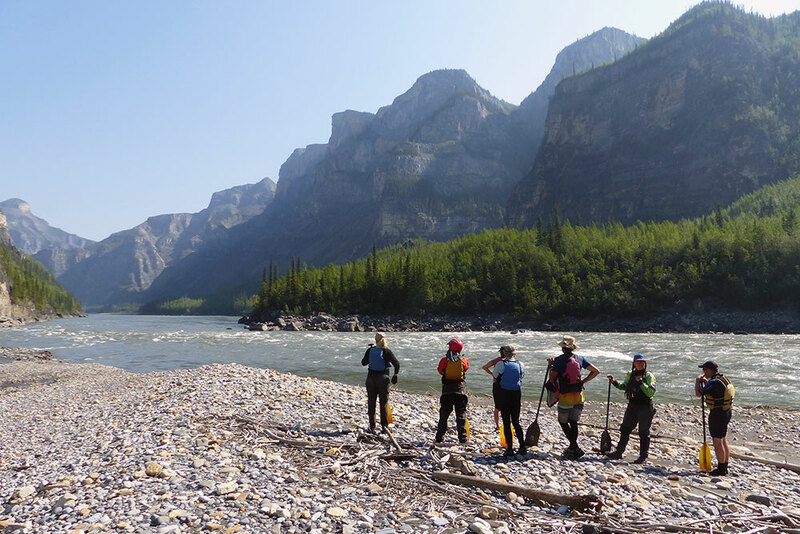 This unique and remote tributary of the Nahanni starts high in the mountains of one of Canada’s newest National Parks, Nááts’ihch’oh National Park Reserve. 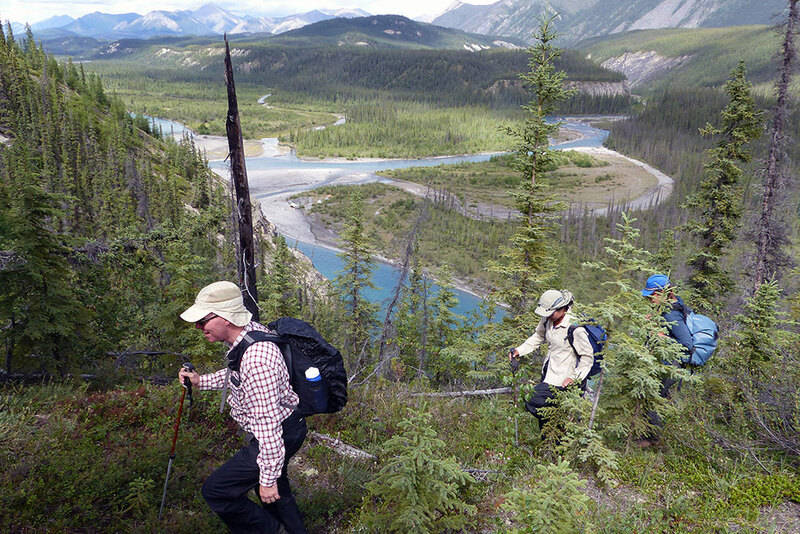 Back on the road we’ll drive to Watson Lake and walk through the historic Sign Post Forest. 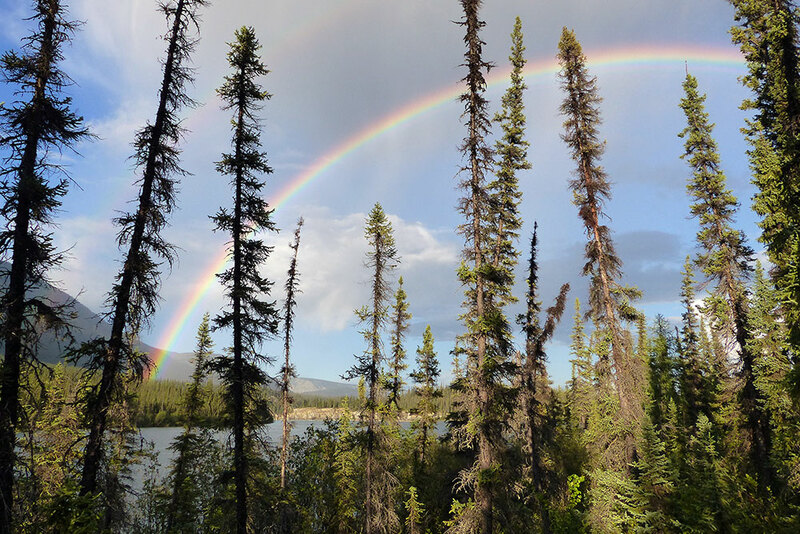 At Watson Lake, Yukon we drive north on the Robert Campbell Highway and then onto the Nahanni Range Road for our detour back into the Northwest Territories and the road to our flight base on Flat Lake. 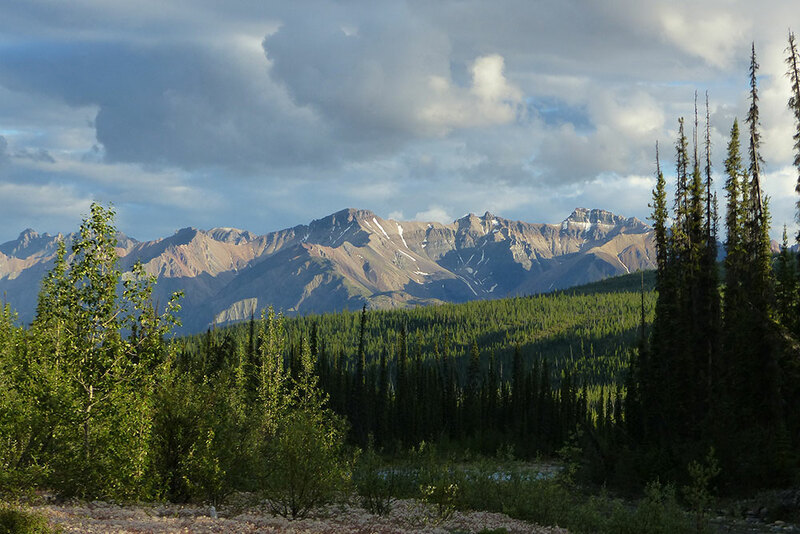 This remote road boasts incredible scenery and will give you a peak of the mountain ranges you will fly over on your way to Divide Lake. 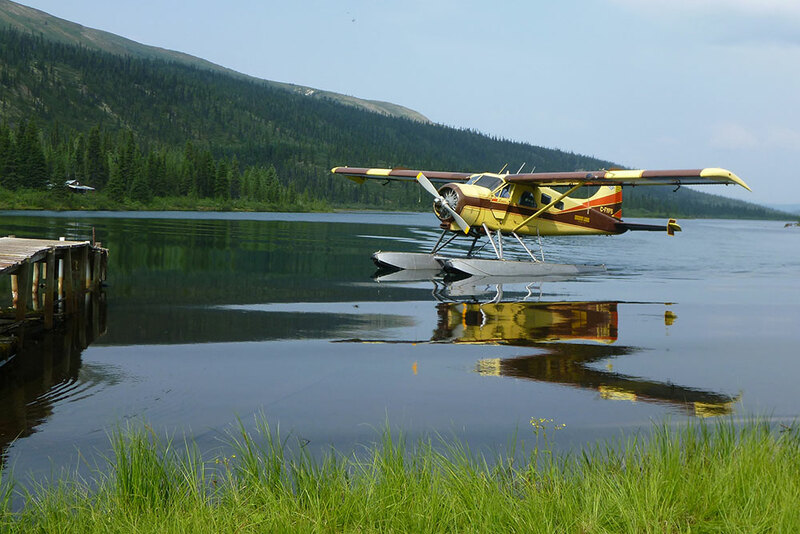 Weather permitting we will make the short flight to Divide Lake upon arriving at Flat Lake. 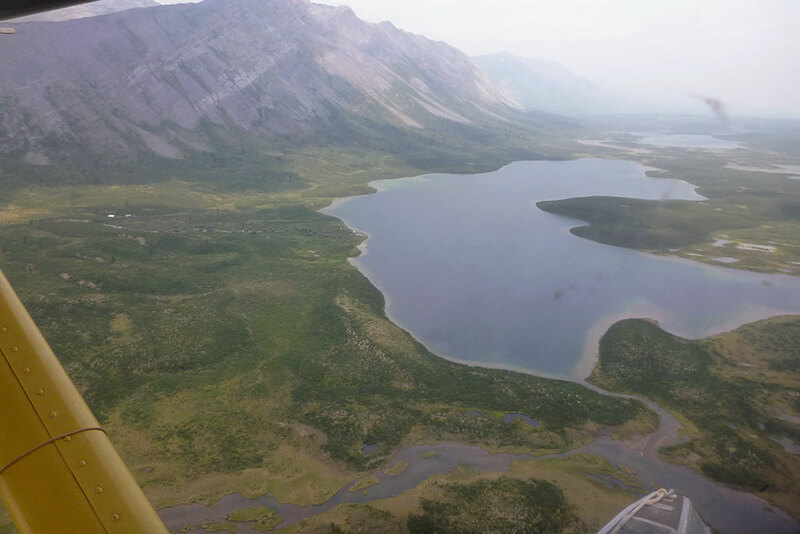 We will enjoy the peace and beauty of this alpine lake as we toast our arrival into the Naat’sich’oh National Park Reserve and its stunning wilderness. 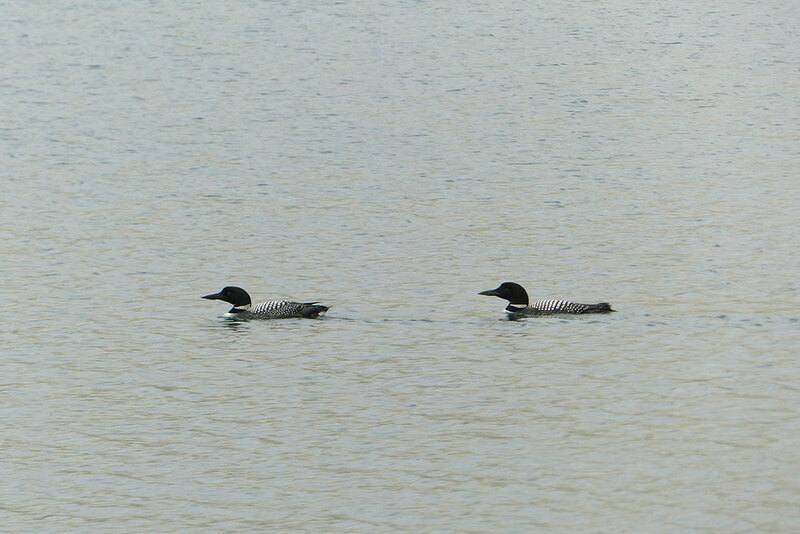 There may be time for hiking and fishing near the lake. 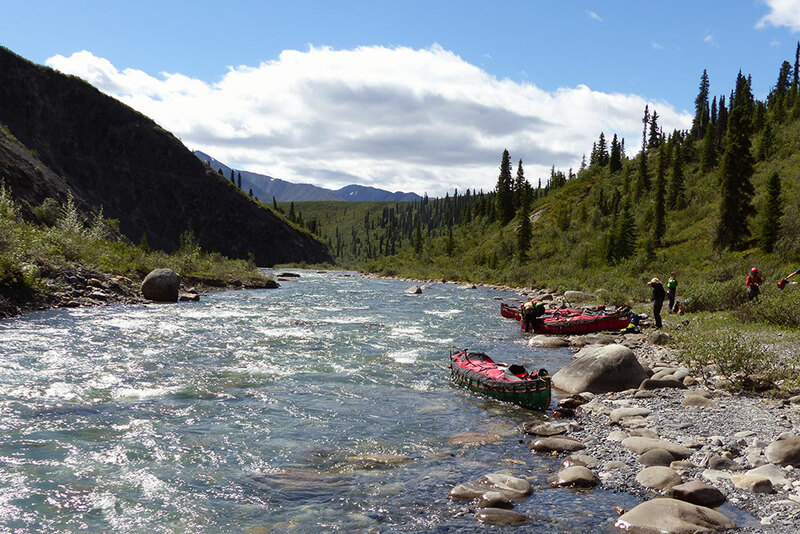 Anglers are almost guaranteed to land a lake trout or grayling. 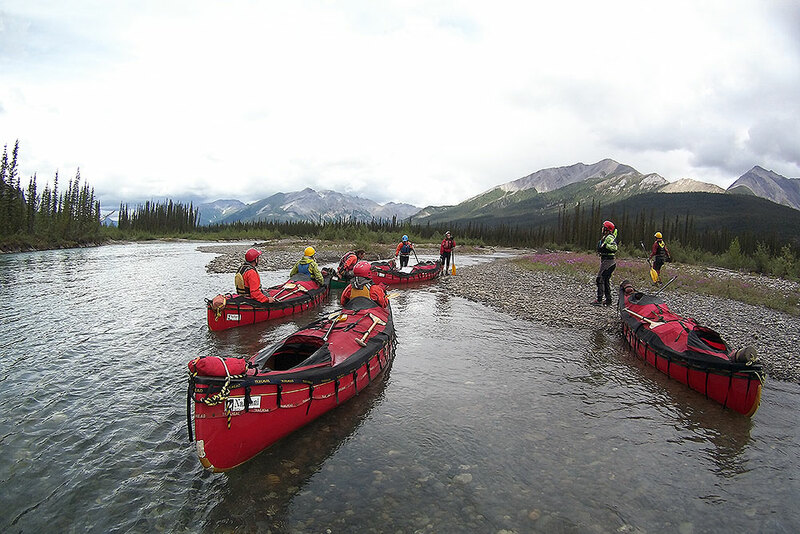 The lake also provides an excellent venue to practice canoeing skills before setting out the following morning. 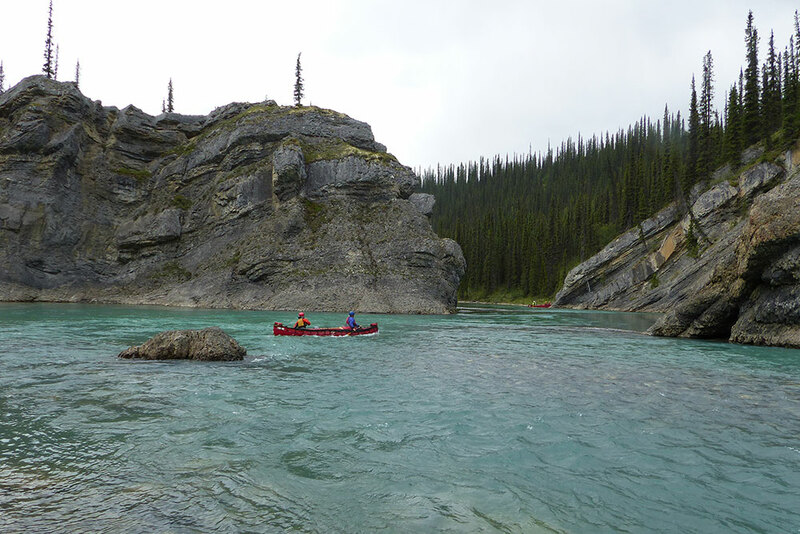 As the Broken Skull river grows it maintains its crystal clear water. 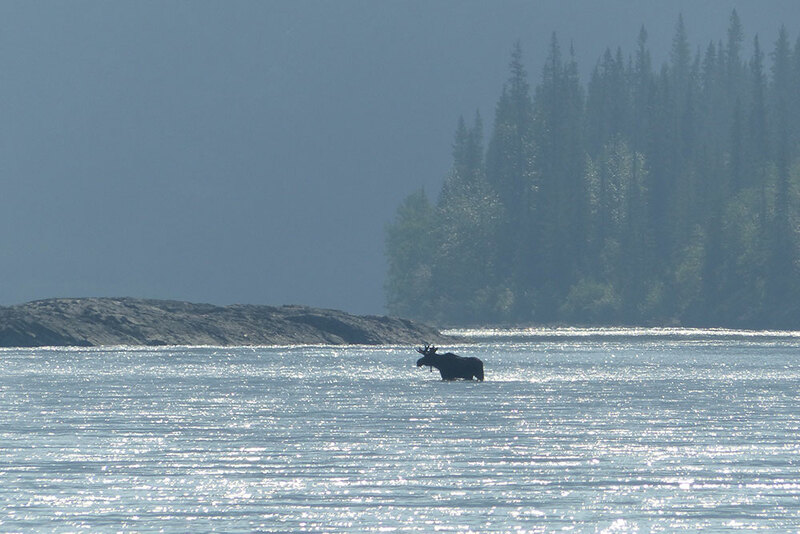 At this point in the trip some groups have added grizzly bears, porcupines, moose, caribou and wolves to their list of wildlife sightings. 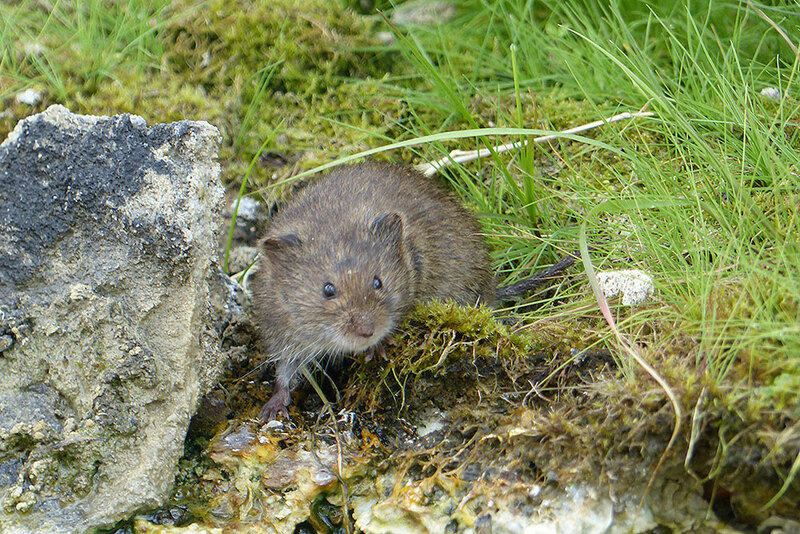 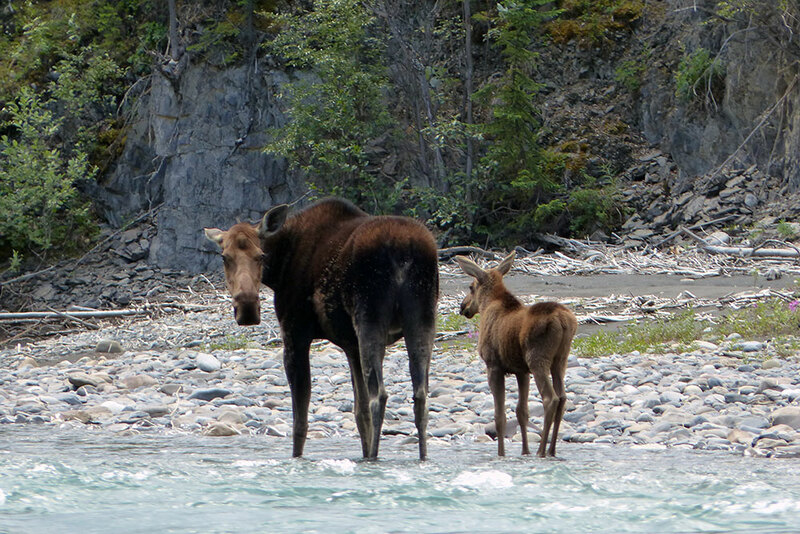 The Broken Skull river is an active wildlife corridor where you will be sure to see tracks of many of these mammals. 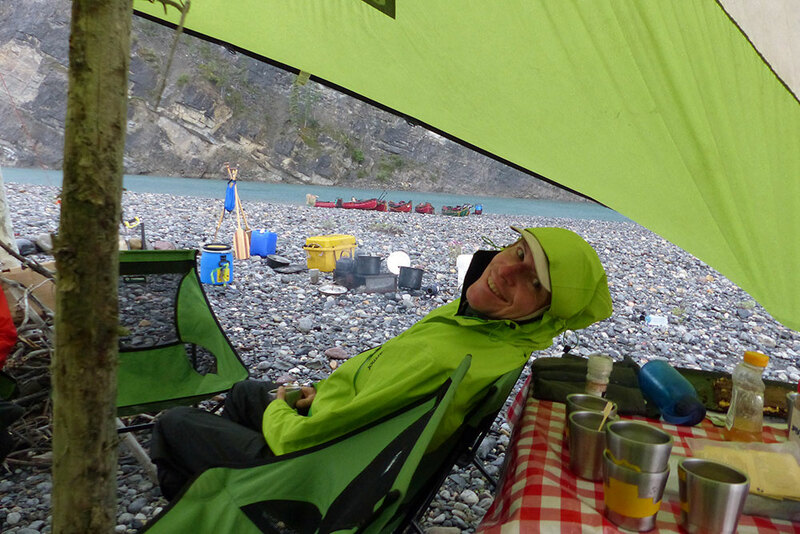 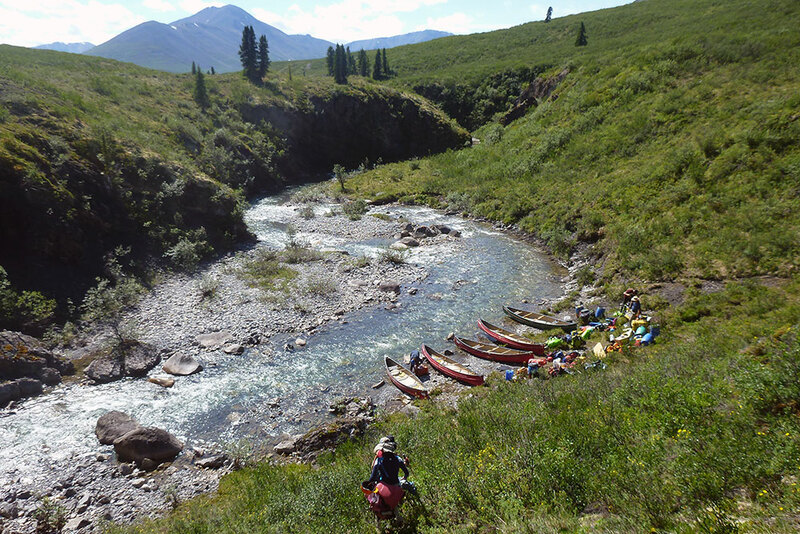 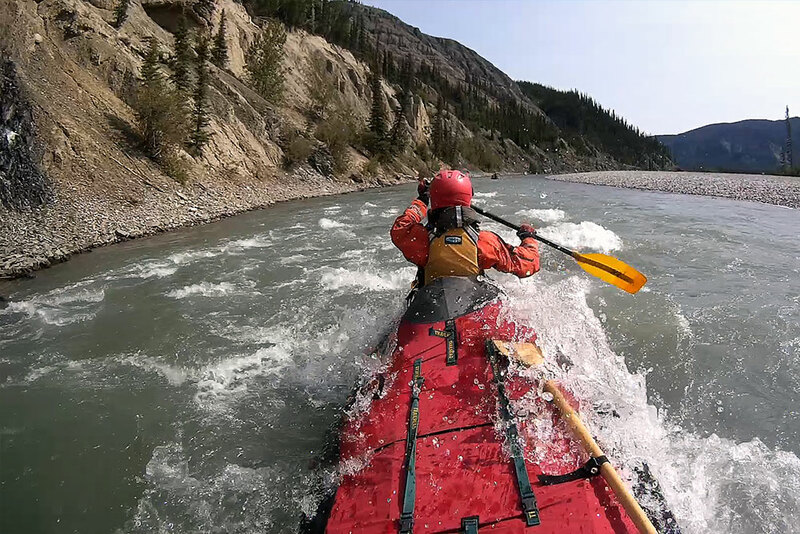 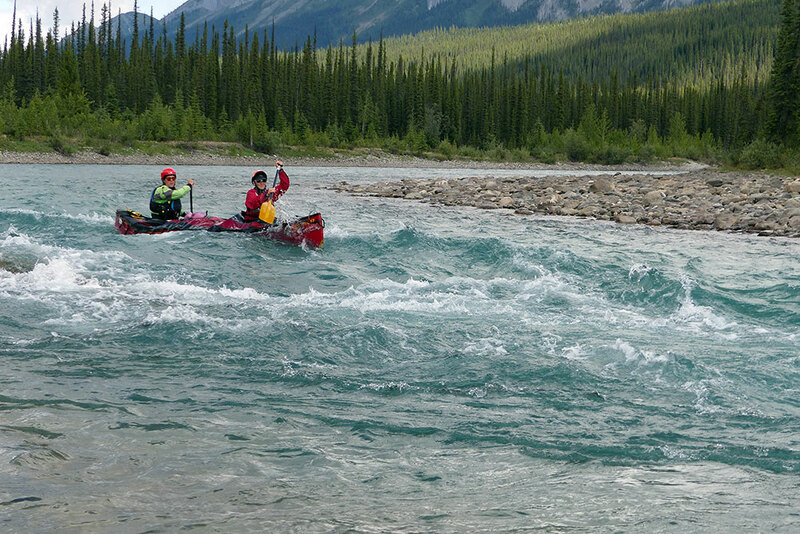 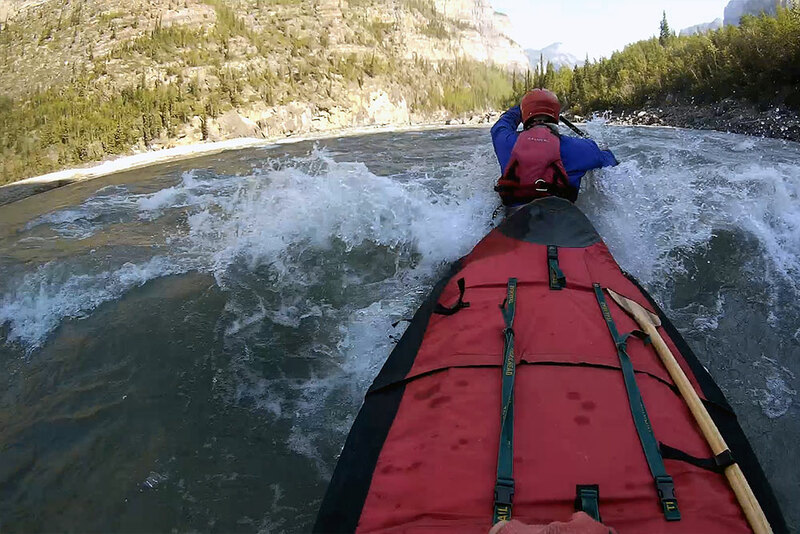 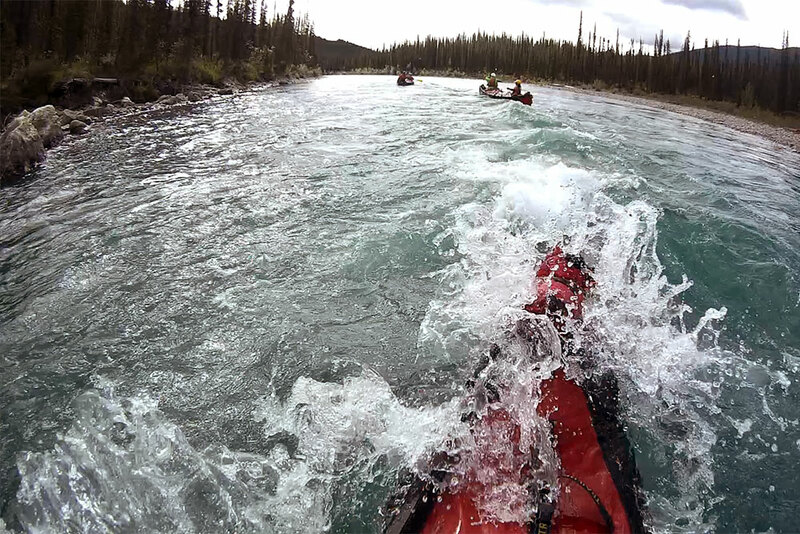 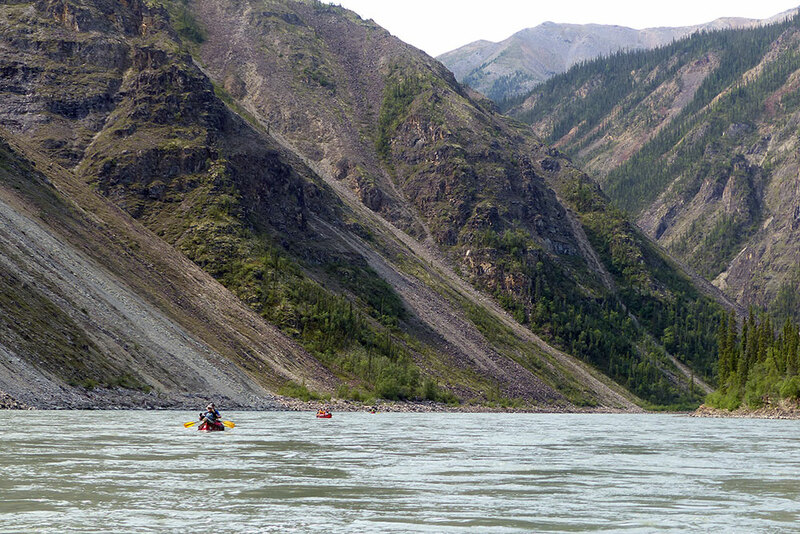 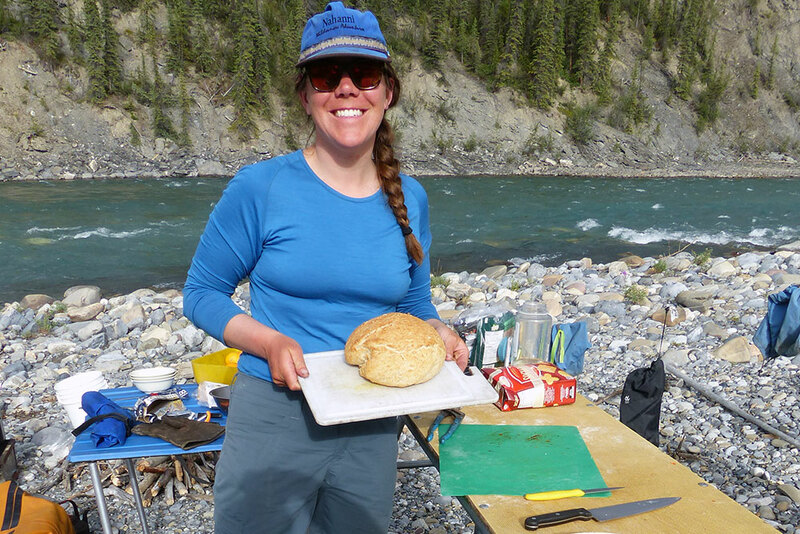 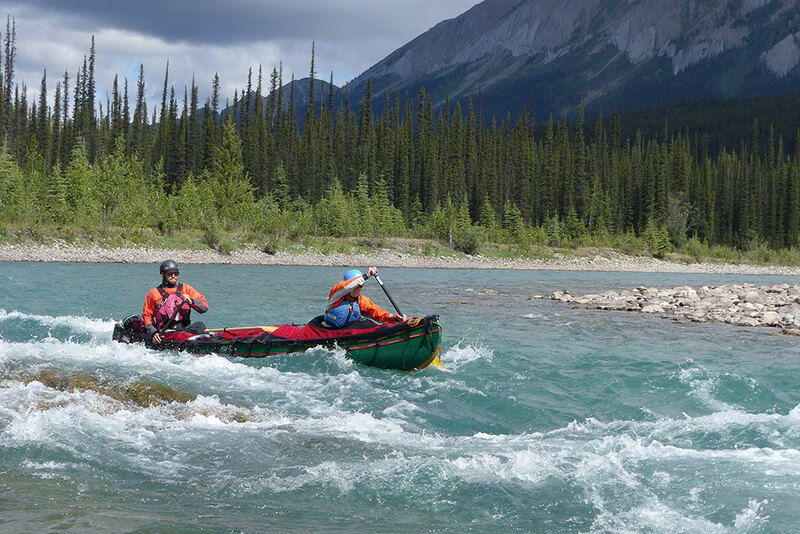 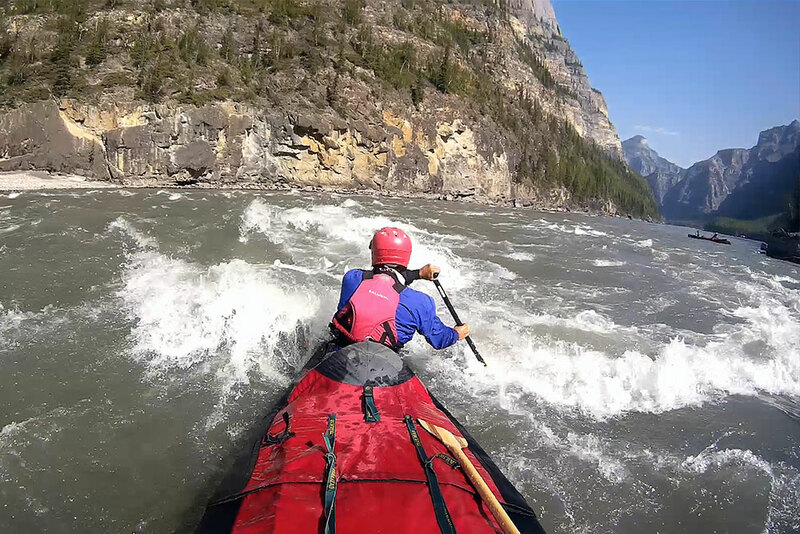 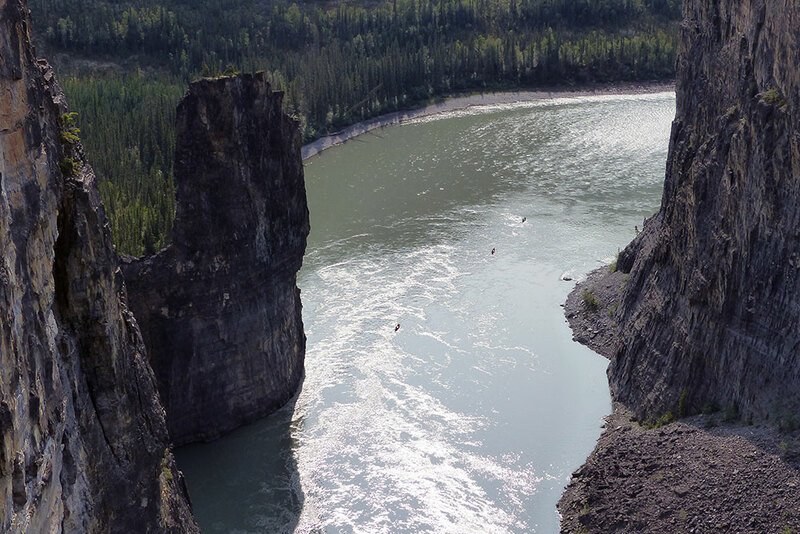 We will paddle through the ‘Mini Gate’, named for the Gate on the South Nahanni River. 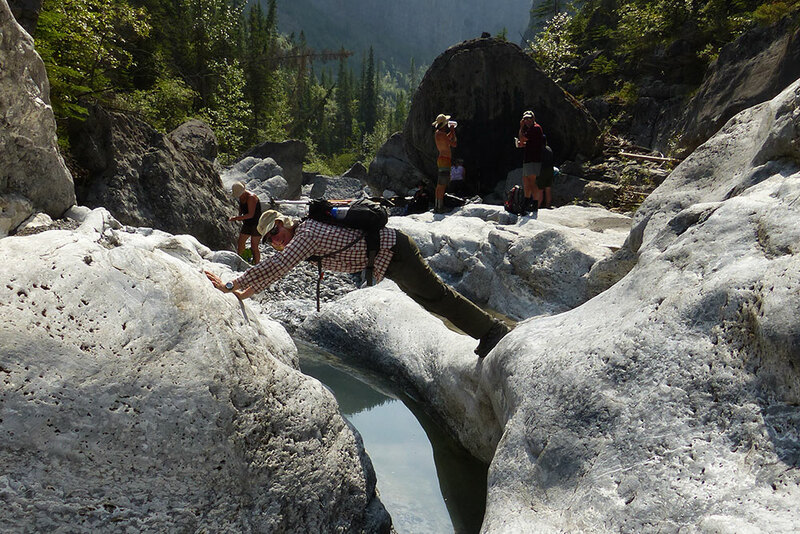 This smaller but equally photo worth geological feature provides an opportunity for photo shoots. 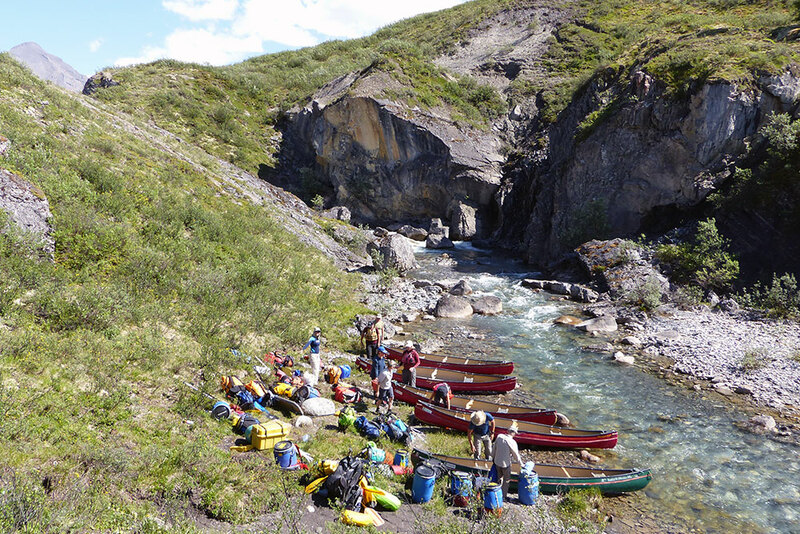 We will enjoy drifting through the still pools of this special landmark before paddling on to more whitewater. 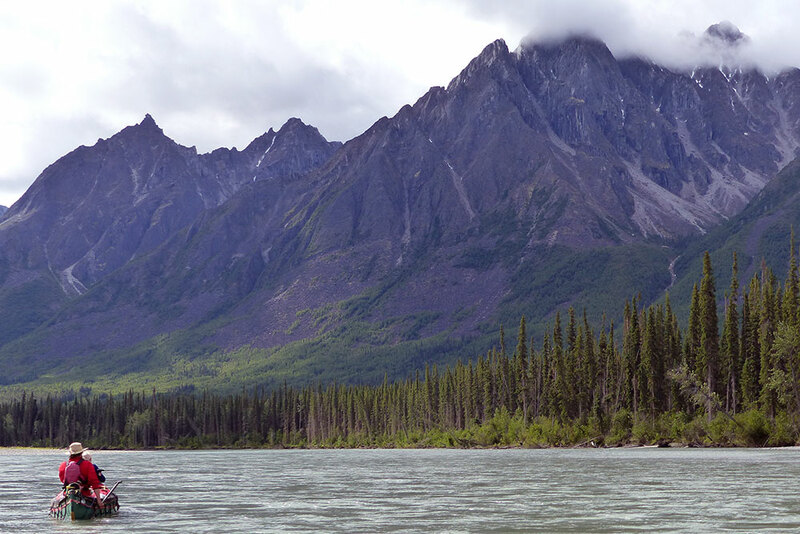 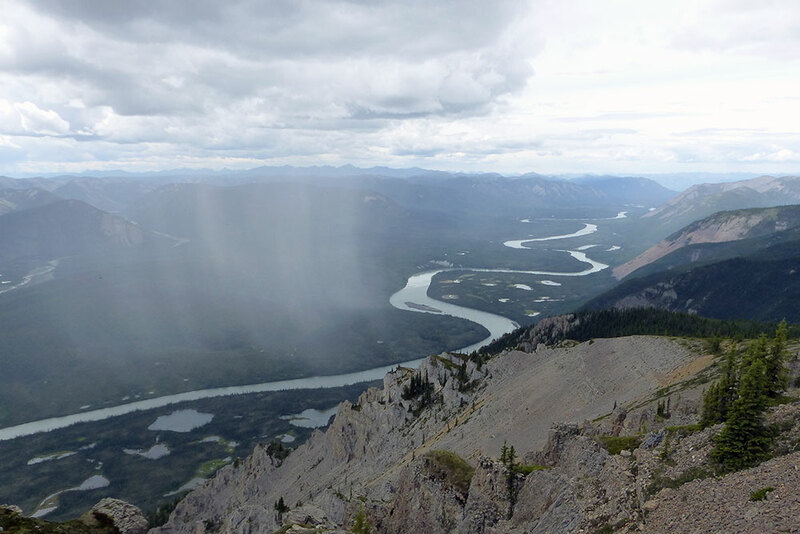 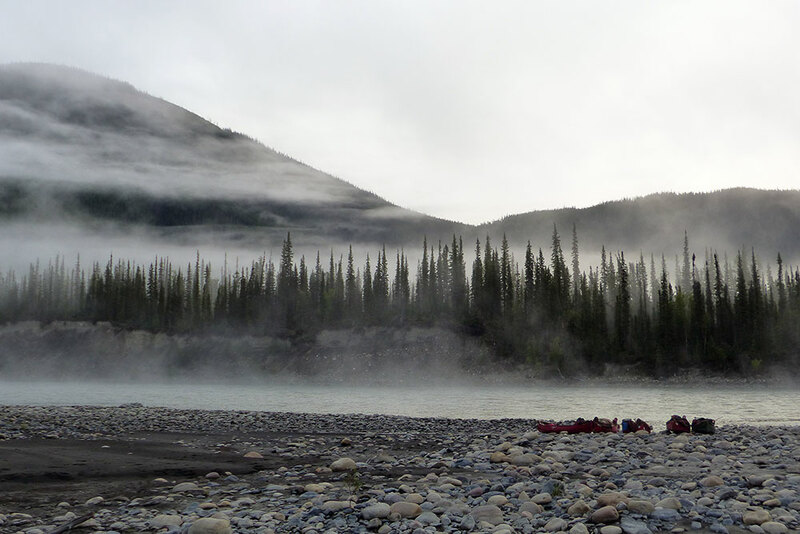 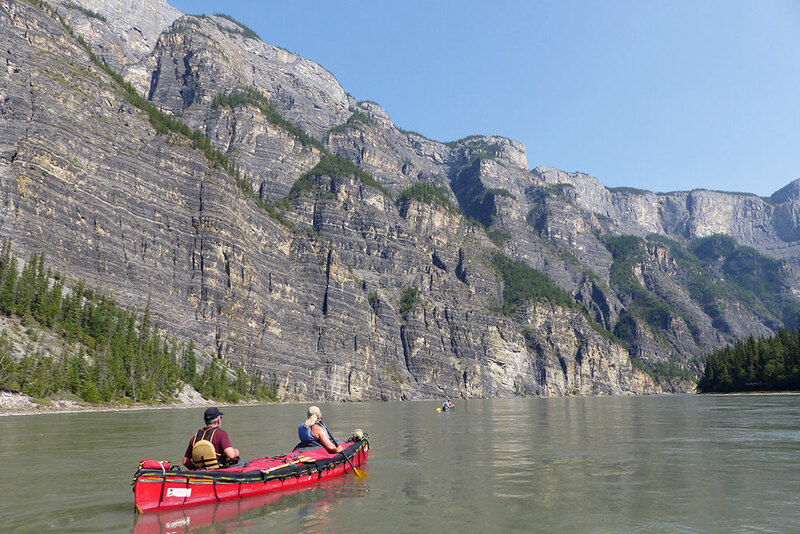 As we paddle from the Naats’ich’oh Park into the Nahanni National Park Reserve we will get our first glimpses of the Ragged Range which includes the highest peaks in the Northwest territories. 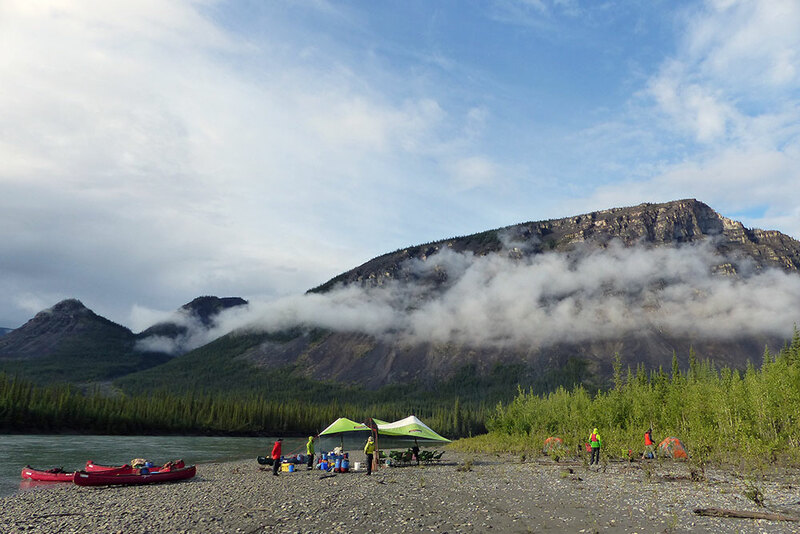 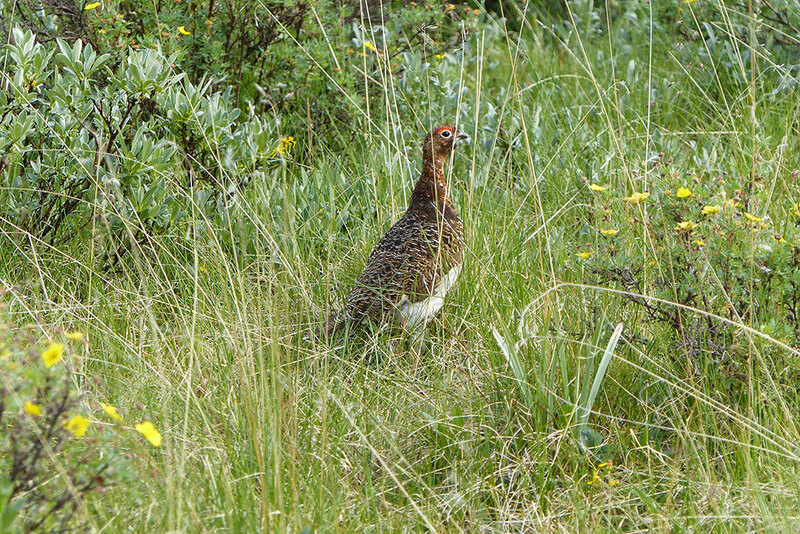 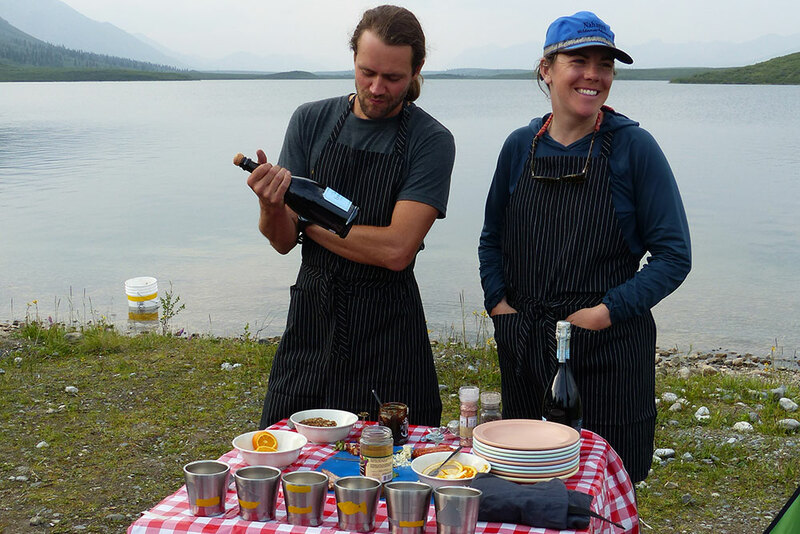 We will camp on a gravel bars with small, delicate rocks that will ensure we sleep soundly under the midnight sun. 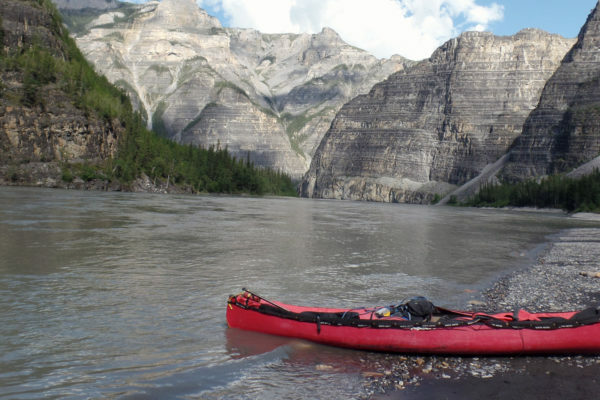 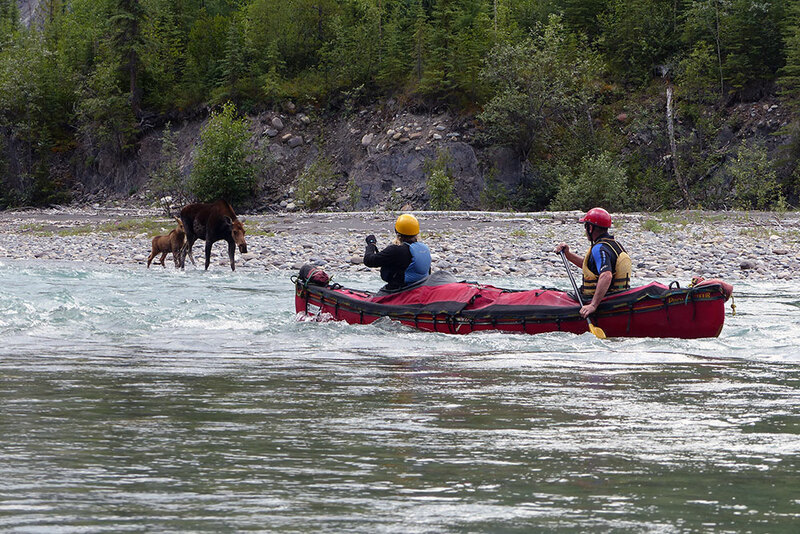 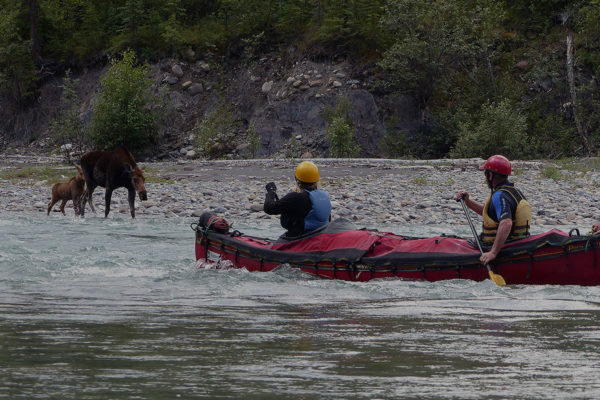 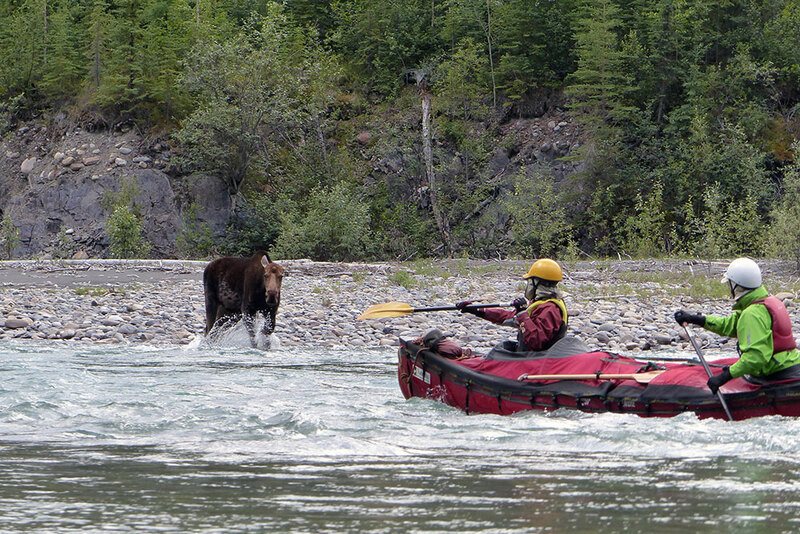 Savour your final moments in the Nahanni watershed while you await your float plane pick up. 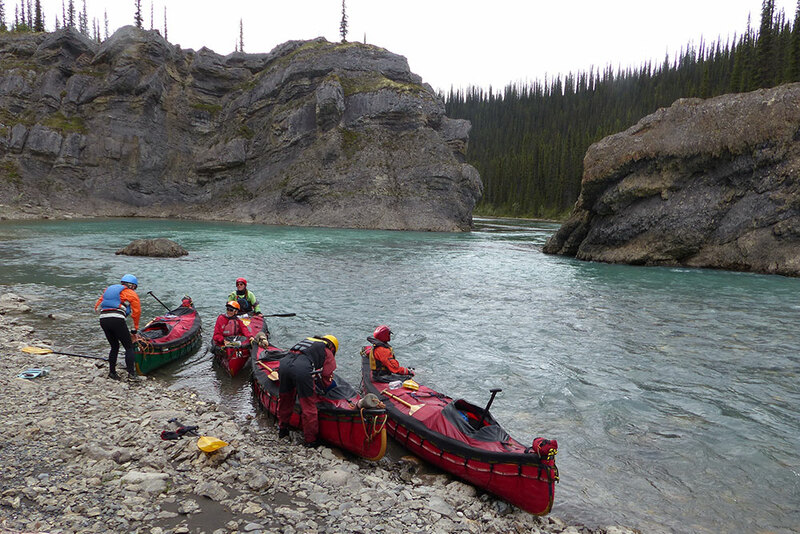 The trip is not over yet! 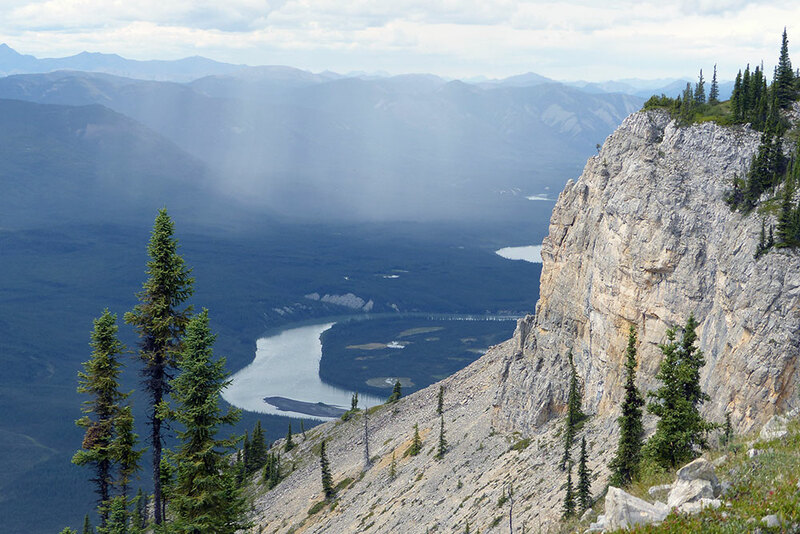 Your flight will take you over the wonders of the Nahanni National Park Reserve as your follow the river valley south. 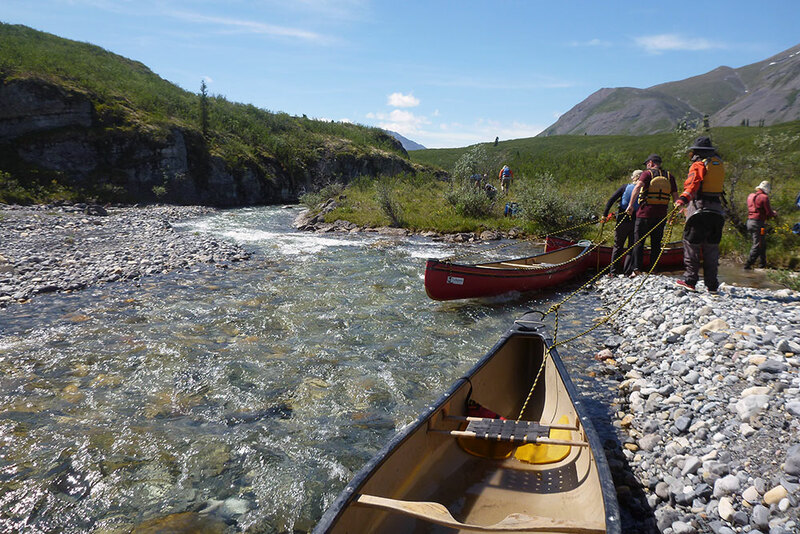 Arriving in the small community of Fort Simpson dinner and a hot shower await. 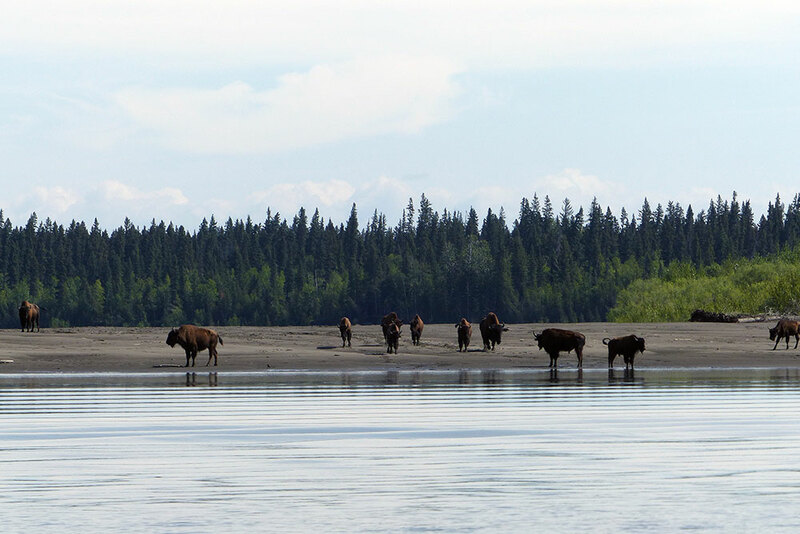 Guest services will help you book accommodation in Fort Simpson as well as commercial flights to Yellowknife and beyond for the following day.